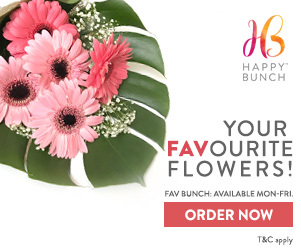 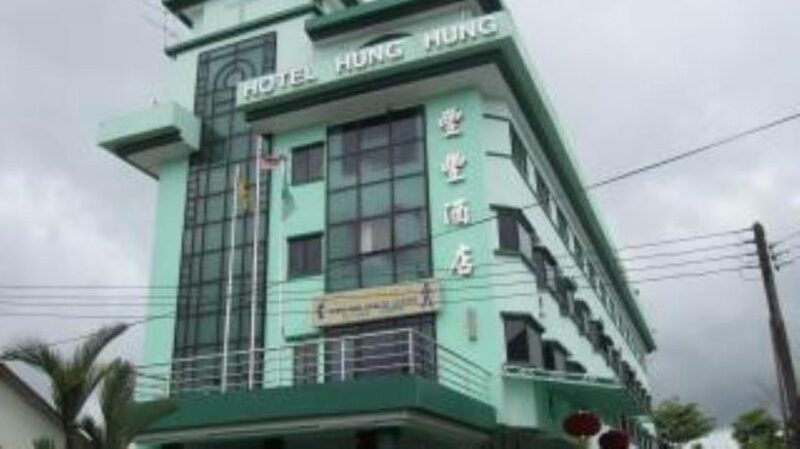 Hotel Hung Hung - 2019 Hotel Reviews + Best Discount Price Offers! 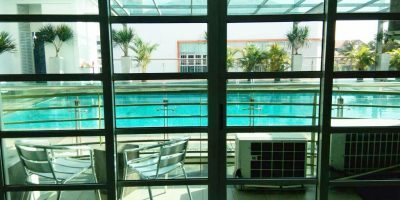 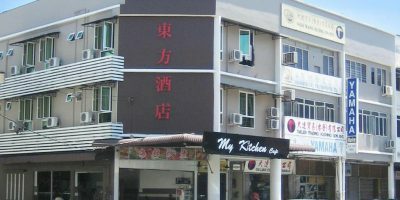 Hotel Hung Hung – within Kuching’s city center lays this amazing Malaysian hotel that is only 6.7 km to the Kuching International Airport. 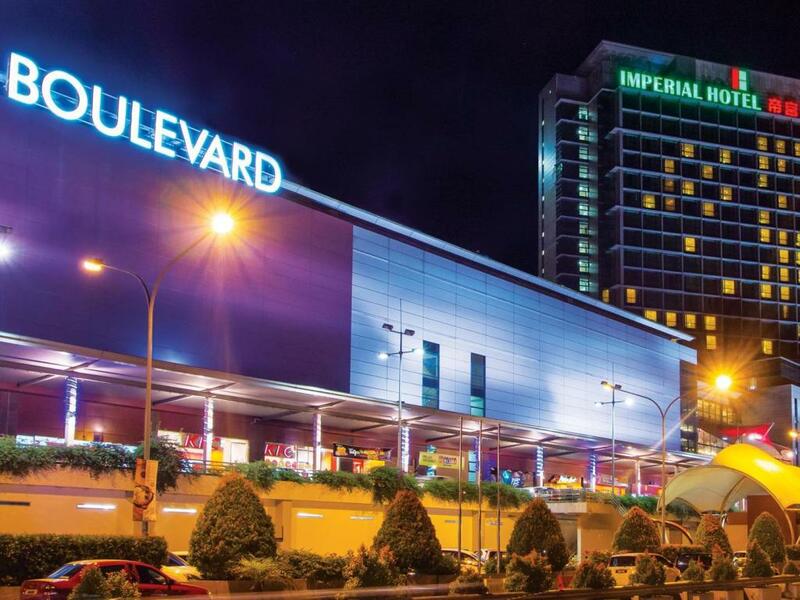 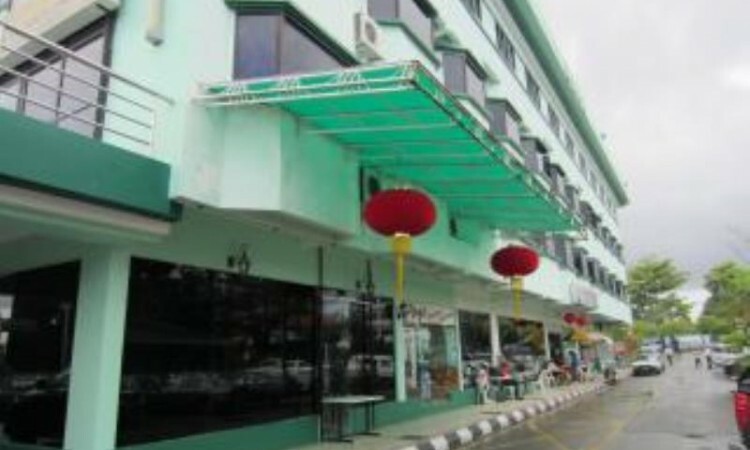 The hotel also lies strategically near some of the best attraction sites in Kuching that include the Islamic Museum that is only a kilometer away, the Sarawak Museum, city laundry and the Top Spot Food Court. 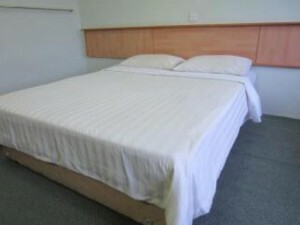 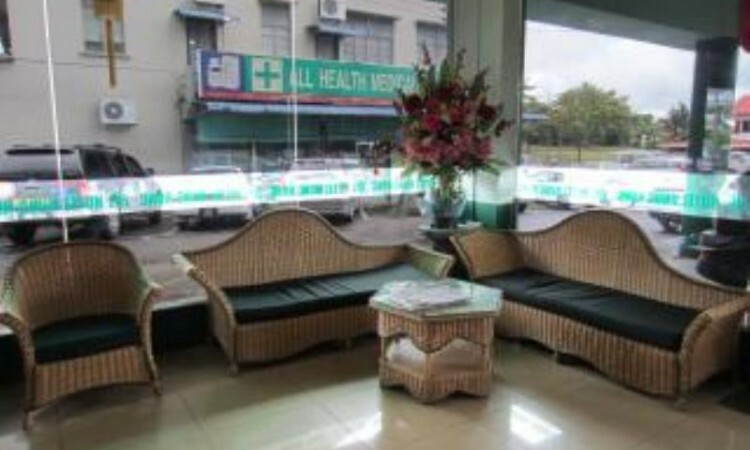 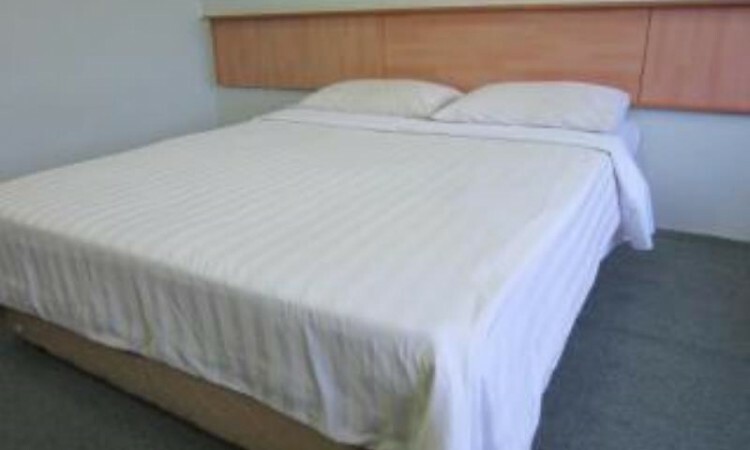 “Hotel Hung Hung provides comfortable accommodation from its 60 room’s facility. 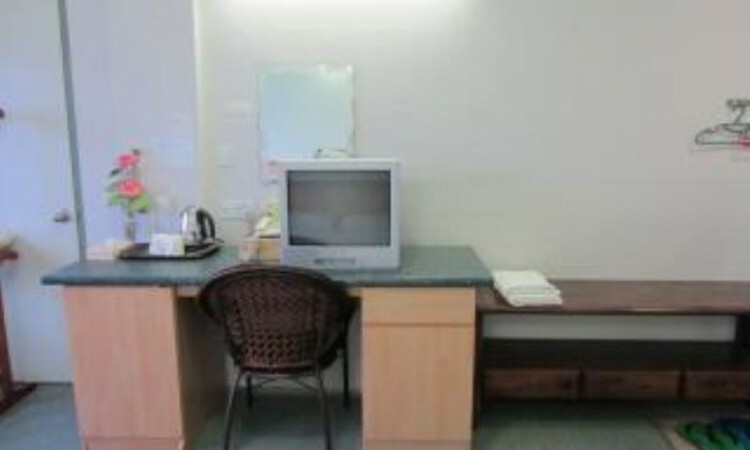 The rooms are superior for two people and superior deluxe for three.